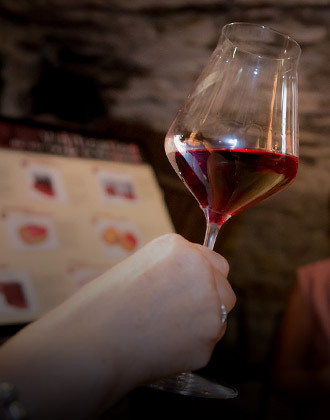 Bed and breakfast and holiday homes in Beaune, la Terre d’Or offers an exceptional setting, 5 bed and breakfast and 2 holidays homes in Beaune above the vineyards. 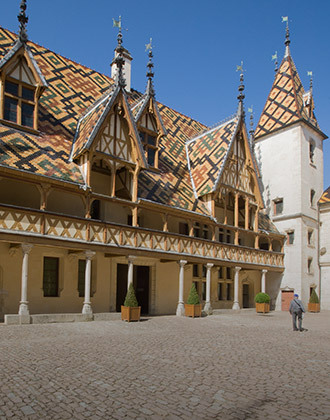 Activities and guided tours in beaune and Côte de Nuits are proposed. All with a warm welcome and with a family spirit. 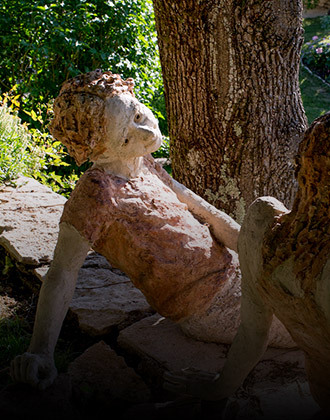 Christine and Sandrine have brought a lot of charm and harmony to every room. There are comfortable, bright and decorated carefully, with WiFi and Air Conditioning. 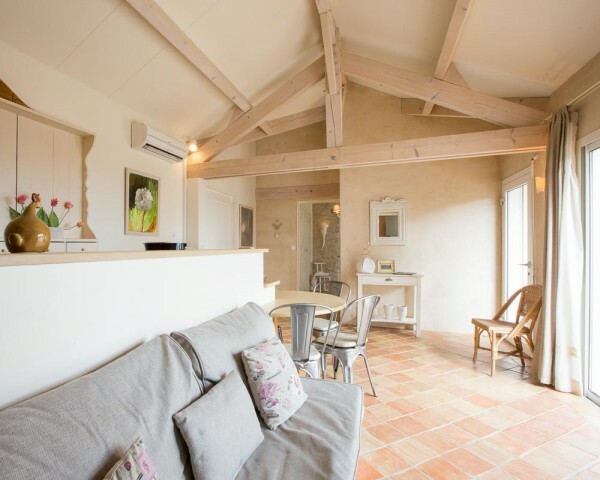 Comfortable, moderm and warm, these 2 cottages are very cosy with beautifull volumes and traditional materials. A lot of space and privacy, you can make yourself at home. Access to the natural cave, the Jacuzzi and the pool is about 10 m away. 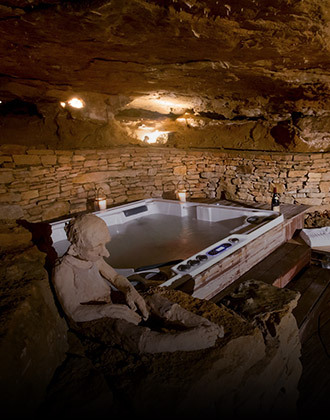 A natural cave, wine and a jacuzzi !